Rt. 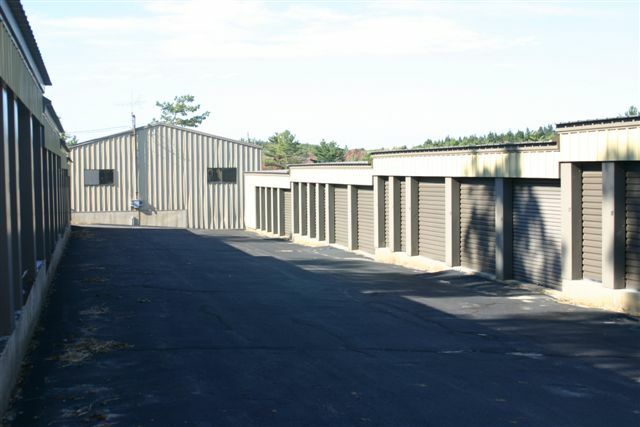 140 Self Storage is your solution for safe, secure storage of your valuables in the Gardner, Massachusetts, area. 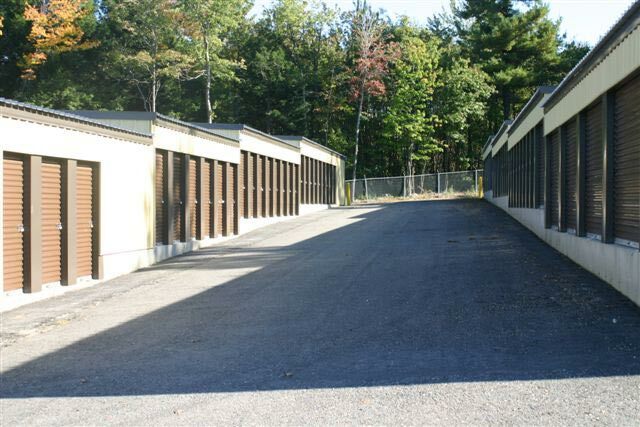 Our storage facility offers a range of unit sizes for your convenience. Rentals are provided for any period of time at our easy-to-find location right off Route 140, and our rates are the lowest around. When you rent a self-storage unit, you receive a gate code that gives you access to your unit after office hours. Our entire storage facility is enclosed with fencing and barbed wire, and the area is well lit and monitored by multiple security cameras. The facility is well maintained, clean, attractive and incredibly safe. Our self-storage facility was founded in 1987 by Roy Urban and operated by him for the past 25 years. In 2009, Melissa and her husband, Paul, took over keeping the business in the family. Our locally owned self-storage company supports the Gardner community by sponsoring sports teams and providing free storage to local charities.